Winger Ross is now in his third spell with City. 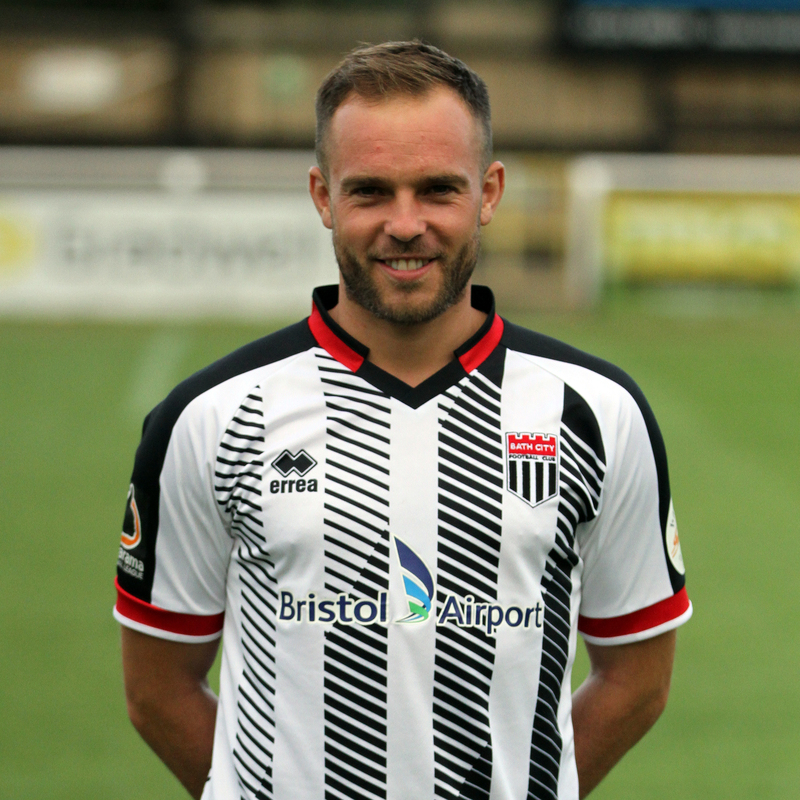 After playing for Bristol City as a youngster he had brief spells with Weston Super Mare and Forest Green Rovers before joining Almondsbury Town in October 2009. After nearly two seasons with the Almonds he joined Chippenham Town in the summer of 2011. A series of impressive performances for the Bluebirds in the Southern League earned him a permanent move to Conference South side Weston Super Mare a year later. It was at Woodspring Park that he began to attract the attention of City, initially turning down an offer in February 2013, before becoming City’s first signing that summer. He went on to play 95 games in the next two seasons, scoring 29 goals, but just 40 were as a starter. It was therefore no real surprise when he joined Sutton United in May 2015. 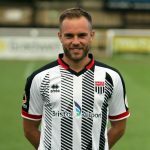 He helped Sutton to promotion in 2016, before being sold to National League rivals Eastleigh midway through the next campaign. He then returned to the U’s almost exactly a year later. He joined City on loan in January 2018 and added another 8 games and 2 goals to his total, before re-signing permanently in May 2018.